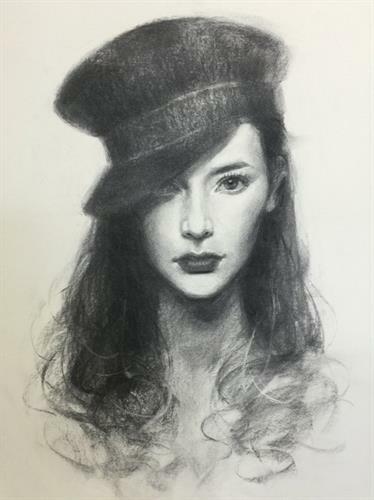 Come explore techniques for mastering expressive portraiture with vine charcoal from live model. Oliver will work with each student as we practice drawing from a live model. The NUMU Studio is well equipped with easels and good lighting. Students should bring the materials listed below and enjoy the weekend with Oliver Sin.